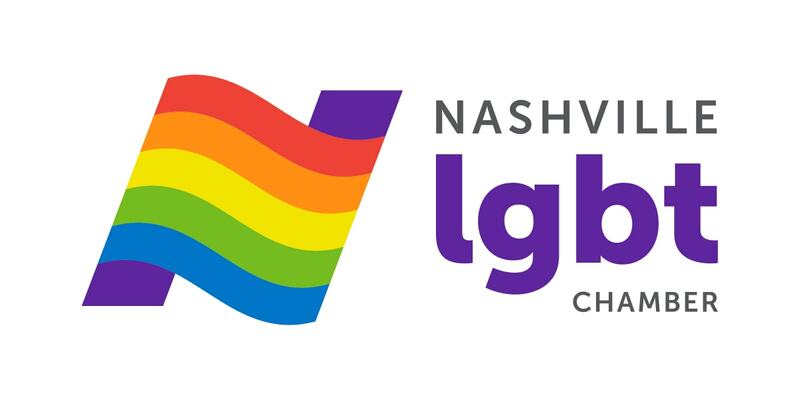 Warner Music Group Center of Excellence for Shared Services consists of Licensing, Analysis, Finance, Legal, and Reporting. Warner provides services to all of Warner record labels. 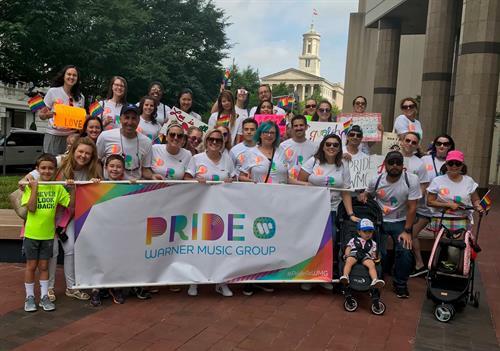 Warner employees march in the 2018 Nashville Equality Walk.